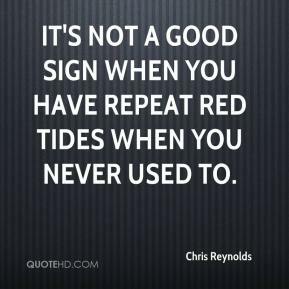 It's not a good sign when you have repeat red tides when you never used to. 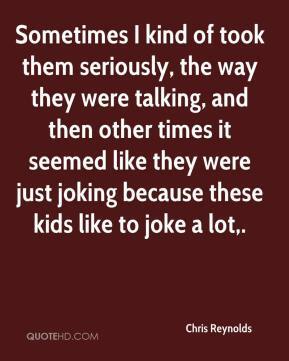 Sometimes I kind of took them seriously, the way they were talking, and then other times it seemed like they were just joking because these kids like to joke a lot. I even mentioned Columbine to him. 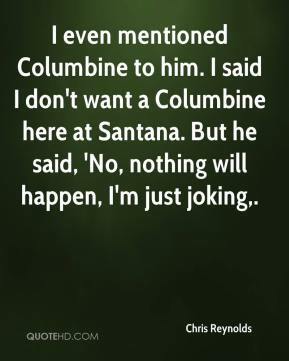 I said I don't want a Columbine here at Santana. But he said, 'No, nothing will happen, I'm just joking. 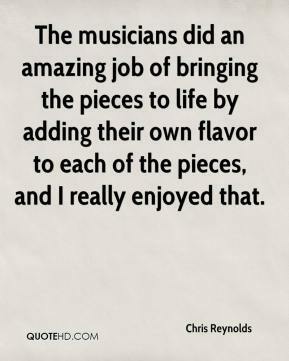 The musicians did an amazing job of bringing the pieces to life by adding their own flavor to each of the pieces, and I really enjoyed that. Hitting-wise I didn't think I would have as much success as I have had. 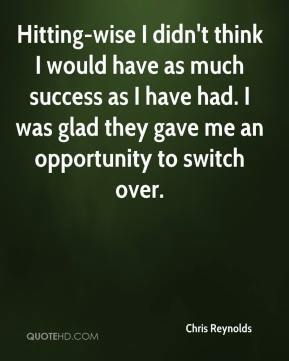 I was glad they gave me an opportunity to switch over. It's hard to envisage how even any kind of technology we can conceive of now could harness this. 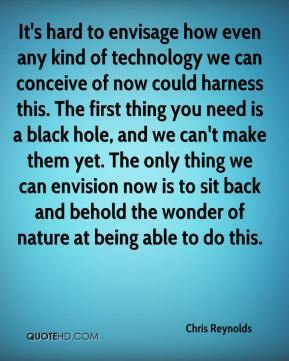 The first thing you need is a black hole, and we can't make them yet. The only thing we can envision now is to sit back and behold the wonder of nature at being able to do this.